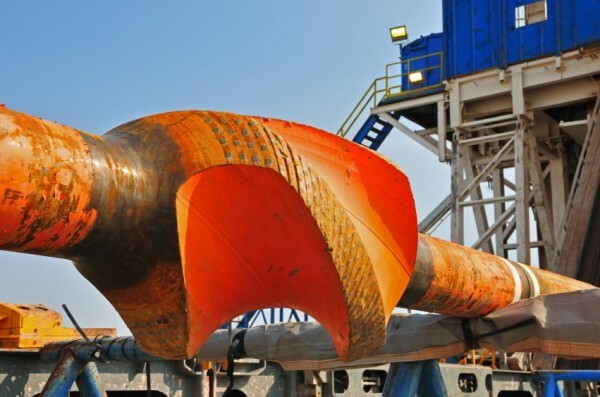 Manufacturing today’s drill string requires extremely durable finishing tools that can withstand the ultra tough materials used in down hole components manufacturing. Radiac Abrasives is a market leader in North America in the manufacturing of these components. 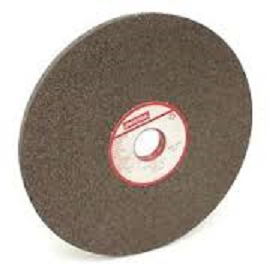 Radiac Abrasives is the market leader in stabilizer/reamer production.